The AirCam kit has been inspected by the FAA and meets the 51% or Major Portion Rule for Experimental-Amateur Built Aircraft. 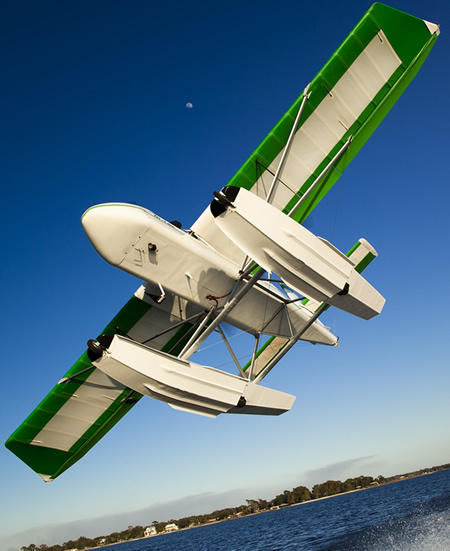 The AirCam is constructed primarily of aircraft-grade aluminum components, and features conventional fabric-covered flying surfaces and a high-performance Dacron wing. The entire structure has been engineered and with safety and performance in mind.